4–5 Monthly Customized Beauty Samples! Beauty subscription boxes are an amazing way to try out new products without spending a ton of money. Birchbox, for example, provides five different samples every month for only $10! Although they send pretty small samples that won’t provide outstanding value, it’s still a great way to try these products out. They also customize each box to fit your desires and needs. This Birchbox review shares the items I received for February, as well as any savings opportunities, similar beauty subscription boxes, and more! This month’s Birchbox arrived just in time for Valentine’s Day—only a couple of days before. The design was blue with a multicolored heart pattern on it. Inside, I found five products to test out! Most of my previous Birchbox shipments have included five items as well. I’ll be reviewing each of these items below. 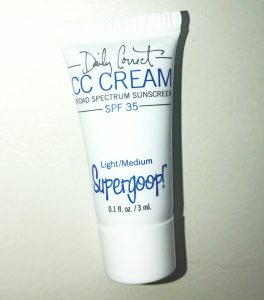 CC creams are one of my favorite products, so I’m always looking forward to trying new brands out. The color worked with my skin. The product itself was pretty good too—it was moisturizing and covered up small imperfections. The coverage isn’t as great as most foundations, but that’s not a big deal to me. I really liked this mascara! It gave my lashes volume and length without being too clumpy. A little bit went a long way, and it’s buildable, so you can make it look as natural or as unnatural as you’d like. 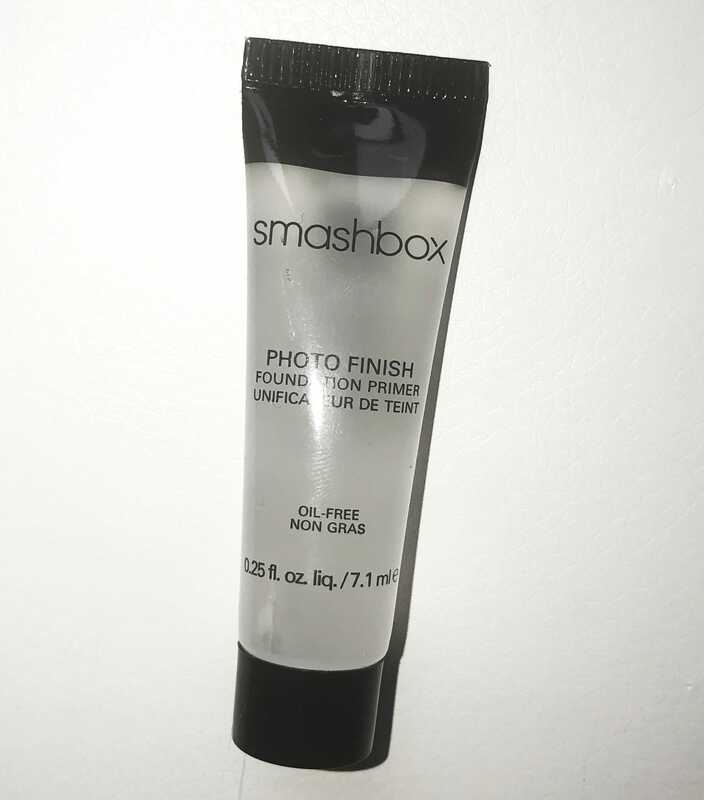 This brand is very well known for its foundation primers. While I’ve tried many of them, I hadn’t tried this one yet. Like their others, it worked very well! My makeup lasted much longer than it does without a primer. This little glove slips over your finger to remove or touch up small areas of makeup. I wasn’t too impressed at first, but it’s actually pretty convenient to have. It’s much easier to use on small areas than a wipe or washcloth. I’ve tried a few products from this brand before, and they weren’t all that great. Although this one wasn’t terrible, it wasn’t absolutely amazing either. Most conditioners don’t do much for my hair. However, I liked that I don’t have to worry about washing it out since it’s a leave-in product. Birchbox is among the cheapest subscription boxes, so it’s difficult to find coupons for their subscription. However, one way you can save is by subscribing yearly! Although you have to pay it all up front, it’s an easy to way to save $10 if you already know you’ll keep the subscription that long. They also have a rewards system that grants points for reviewing your monthly box. 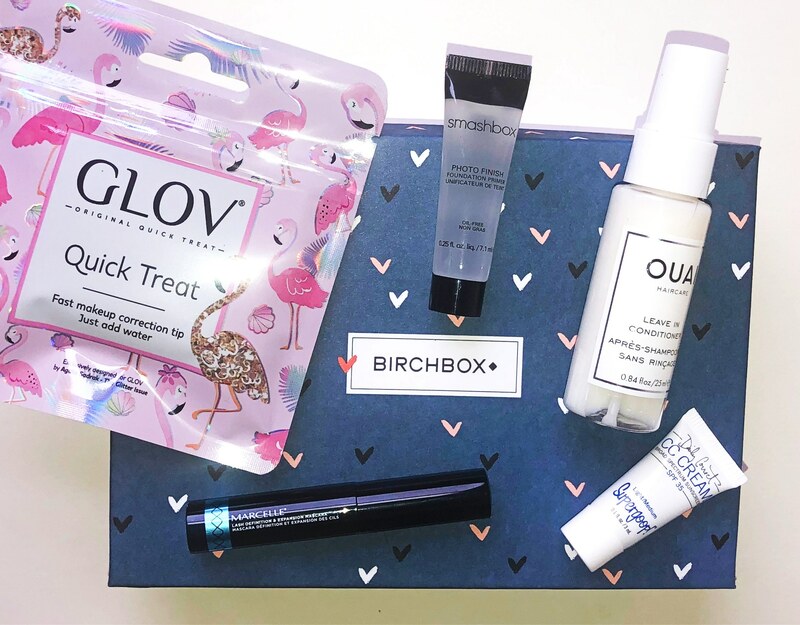 If you’re interested in beauty subscription boxes similar to Birchbox, you’ll be glad to hear there are many. Our list shares all different kinds of beauty boxes. I’ll also briefly share a few that are very similar to Birchbox and how they compare. Ipsy is commonly compared to Birchbox because they’re very similar. They both cost $10 per month and provide 4–5 beauty samples from different brands. The main difference is that Ipsy provides cute reusable makeup bags in every month’s shipment. It’s hard to say which is better—many people prefer one over the other. I love Ipsy’s makeup bags and great customization features, but on the other hand, I like how Birchbox provides more natural products. 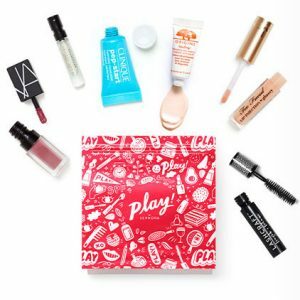 Another option that costs $10 per month and provides 4–5 beauty samples is Sephora Play. The main difference with this subscription is that they only provide products that are sold in Sephora stores. Their brands are pretty spendy, so I’d recommend this box for those who regularly shop at Sephora! If not, you might be disappointed when you fall in love with a sample of a product that you don’t want to shell out $50+ for. The final inexpensive beauty box I’ve tried out is Facetory. 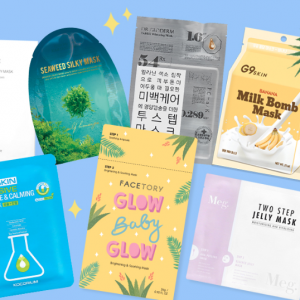 Unlike the previous boxes, this subscription provides only sheet face masks from Korea. For just under $10 per month, you’ll receive four face masks (they have a larger box too). I just received my first box and loved it—my first review will be up soon. To sum it up, this month’s Birchbox was one of their better boxes. 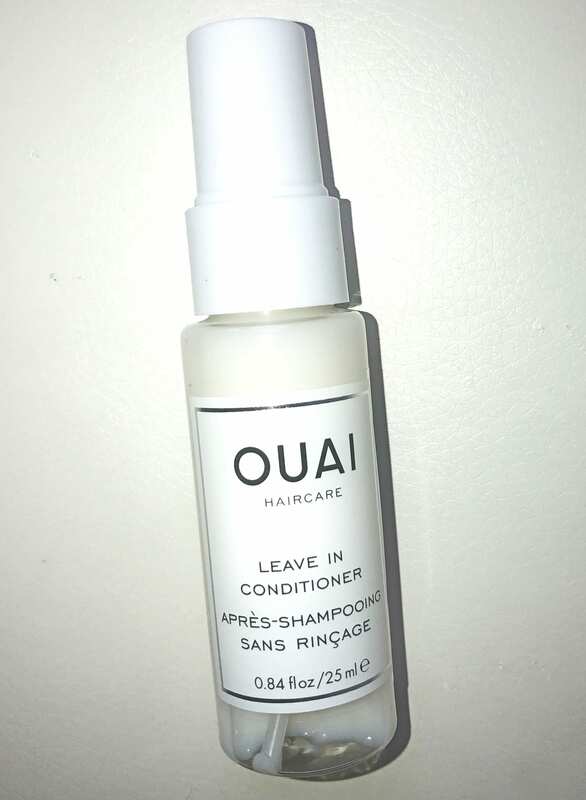 I discovered a few products I really liked, and it was a pretty good value for just $10. I love trying out new products through this subscription box. The inexpensive price makes it a great gift for any beauty lover or just a treat for yourself!